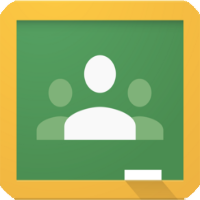 For information about signing in to Google Classroom for the first time, visit this Classroom Help page. Your teacher will give you a class code to join their page on Google Classroom. For more information about Google Classroom including a video overview, visit this About Classroom page. Google Classroom is currently only available to students in the class. Students and parents can create free Edmodo accounts with or without a personal email address. 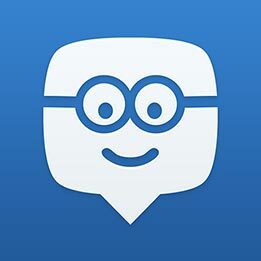 Students need a Group Code from their teacher to join their class on Edmodo. Learn more on Edmodo’s FAQ page for students. If a parent has never created a Parent Account, it is easy to get started on Edmodo. Take a look at this helpful guide to make the most of your Parent Account.